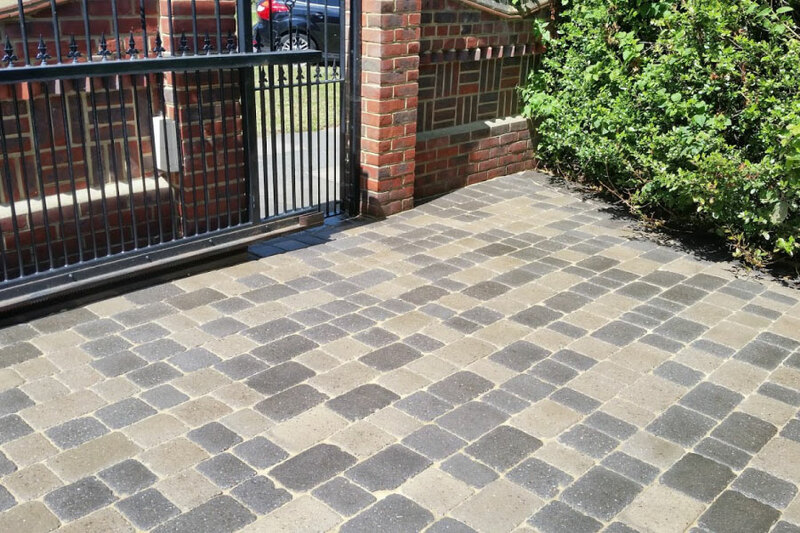 Our driveway cleaning services cover a wide range of surfaces including Block paving, Imprinted Concrete, Natural Stone and Concrete. 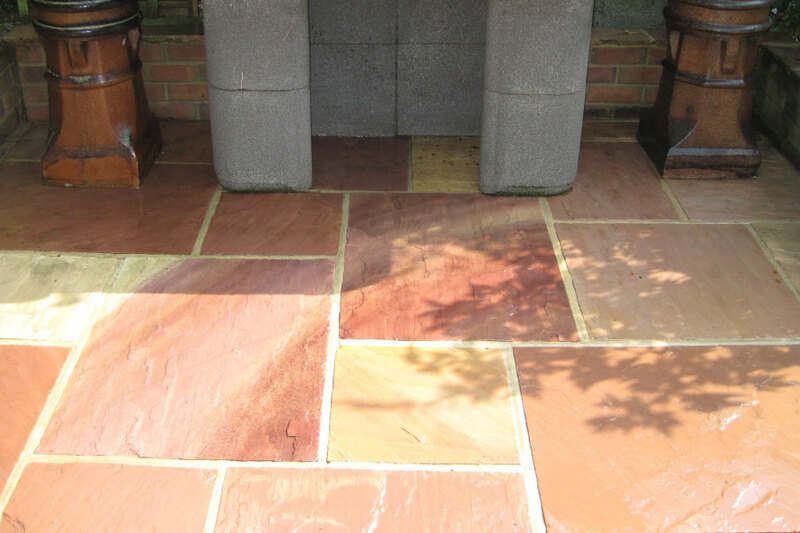 Would you like a beautiful clean patio in your garden? We can clean most types of patio surfaces including block paving, imprinted concrete and natural stone. 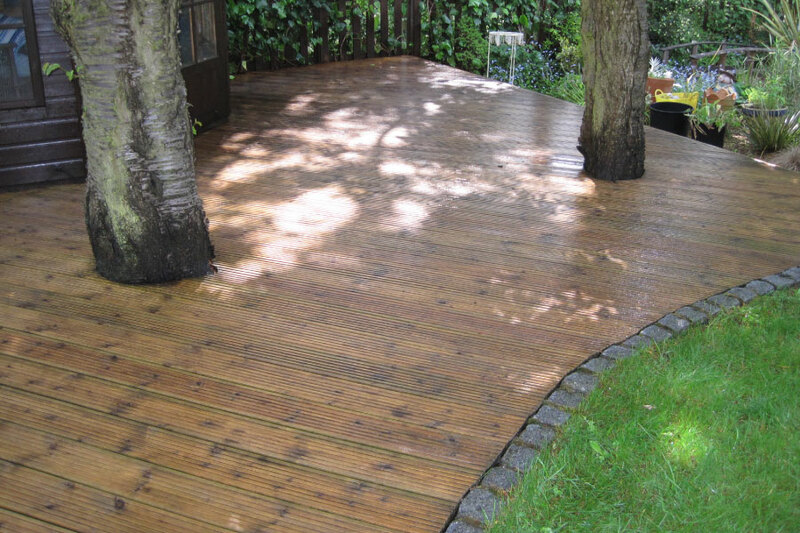 We are confident that we can clean and protect your deck and leave it transformed at an affordable price. Contact us today for a free quotation. 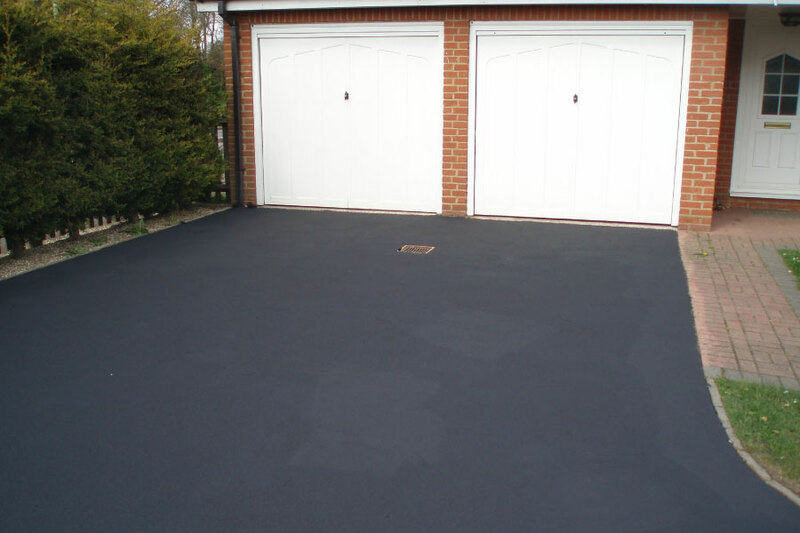 Our tarmac restoration service is a cost effective way of transforming and protecting tarmac and avoiding the need for possible replacement. 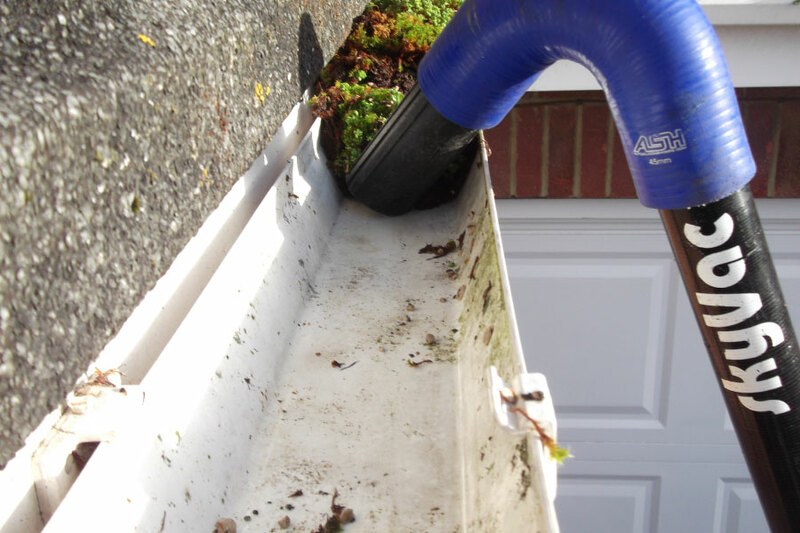 Utilising our carbon poles with attached video camera we can show the extent of moss, muck and leaves trapped in the gutter. 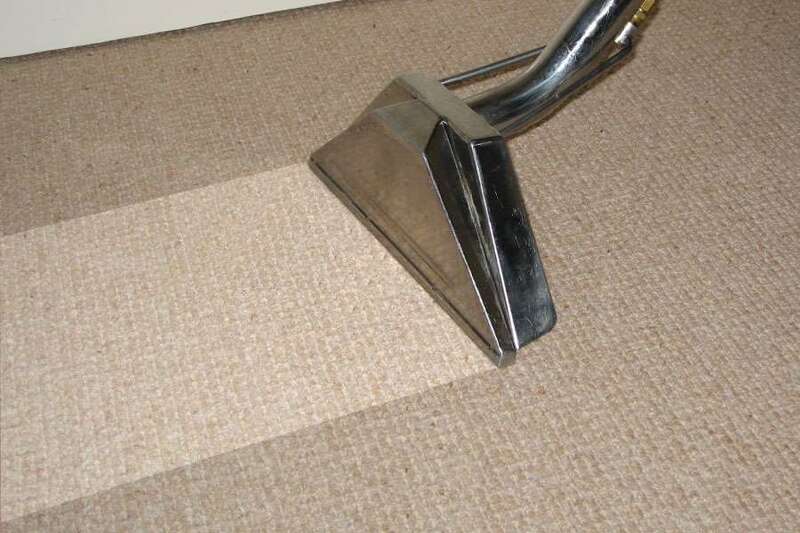 Our carpet cleaning service can transform old dirty carpets to look like new. You will be proud to welcome people into your home. Looking for a Professional Cleaning Contractor?